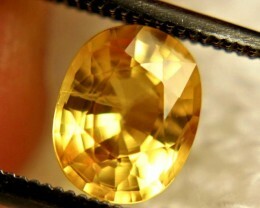 Gem Rock Auctions has all types of sapphire for sale from so many different locations around the world. 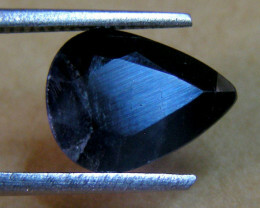 This category displays all of the sapphires we have for sale regardless of what type they are. 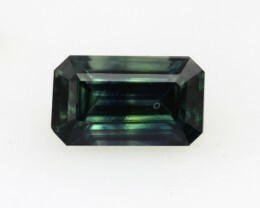 Use the categories above to narrow your search down so that you have the convenience of filtering by Sapphire Gemstones, Cabochons, Carvings, Pairs, Parcels, Rough, Sapphire Specimens, and other features. 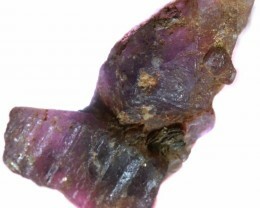 Sapphire comes in every color except for red (Red Sapphire is called Ruby). 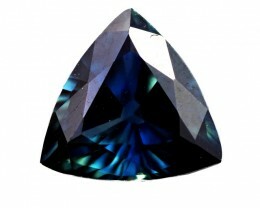 Search for deep blue color of the traditional Royal Blue Sapphire or look for some fancy sapphires like the yellow pink Padparascha or the 6 rayed star Sapphire. 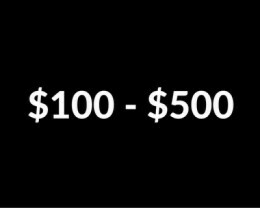 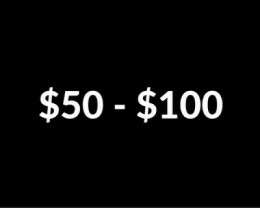 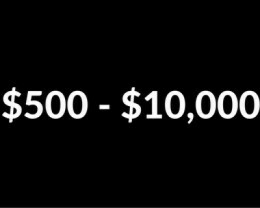 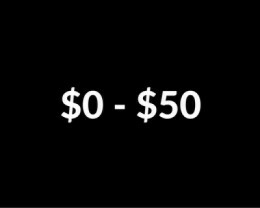 We know how vital features like symmetry or evenness are to your purchase, and that’s why we take photography and technology seriously. 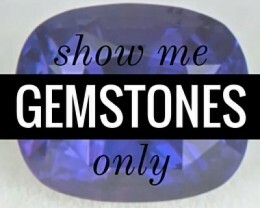 We want you to be confident with the angles and images so that you’ll keep coming back to Gem Rock Auctions when you’re searching for sapphires for sale. 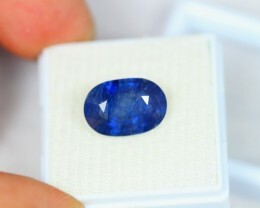 Looking for a rare sapphire cut? 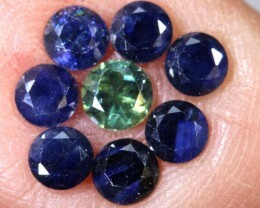 Cabochons are sapphires that have been cut into a stone with a high dome. 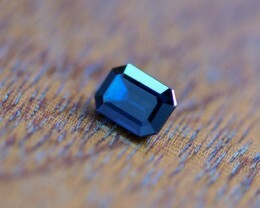 These are uncommon for sapphire, turning the gem into unique and beautiful piece. 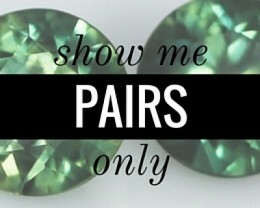 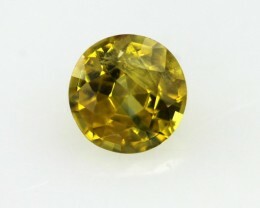 If you are searching for a stone that is one-of-a-kind, the Trapiche section has one of the rarest gemstones for sale. 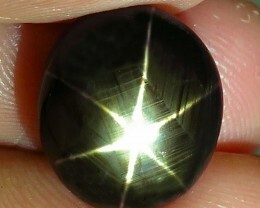 Look at the stone called a star sapphire which displays an exceptional star pattern on the top of the cabochon. 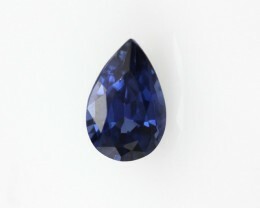 Take the time to browse through our selection of rare sapphires for sale ranging from loose over rough and unique to traditional gems, and find the one that speaks to you. 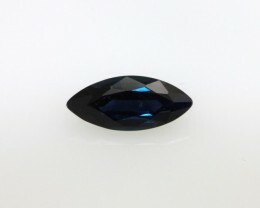 There are many reasons why the sapphire, also known as the stone of wisdom and royalty, is a popular choice. 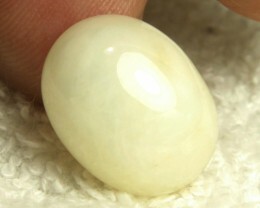 The gem of gems is associated with sacred things and is a jewel steeped in the history of nearly every religion. 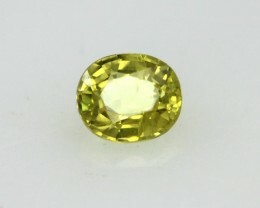 It is the birthstone for those born in September, and it is only second in hardness to the diamond. 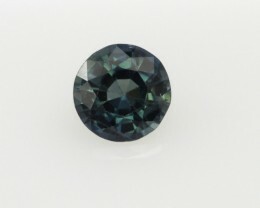 Sapphires are a top choice for jewelers, collectors, or those who simply want to adorn themselves with the beloved stone. 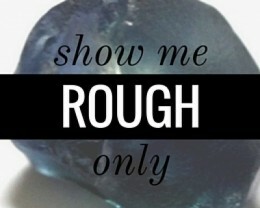 A sapphire ring is an ever-popular choice in place of a traditional diamond engagement ring. 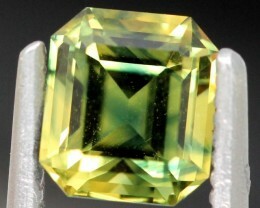 From celebrities over royals to average couples just getting their start have picked this precious stone. 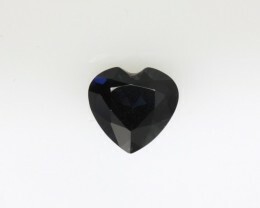 The late Princess Diana and her famous 18-carat oval sapphire diamond engagement ring is just one of the many who wore the gem. 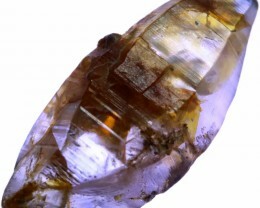 The sapphire gemstone is available from a multitude of locations across the globe including stones from Australia, Sri Lanka, Burma, and Africa. 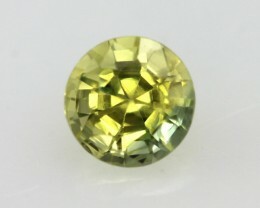 Most people are familiar with the blue sapphire but there is also a yellow sapphire, white sapphire and even pink, black, and green sapphires. 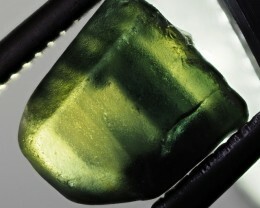 When deciding which sapphire is right for you, there will be a few characteristics that you’ll want to consider. 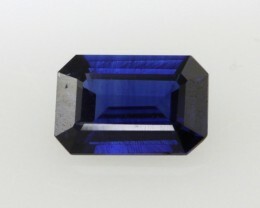 If you have the skills, then a rough sapphire will be an excellent choice because you can find some gorgeous stones at exceptional prices.However, many collectors, jewelers, and enthusiasts enjoy a loose sapphire because of the immediate clarity and beauty. 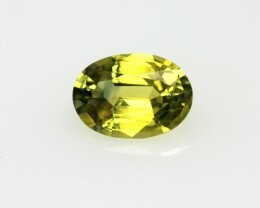 The decision is always yours based on your personal preferences, and that’s why we offer such a variety of sapphires for sale for you to select from. 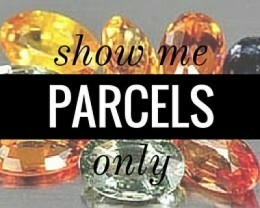 If you are a dealer or jeweller, check out the parcels to buy a large amount of stones at very competitive prices. 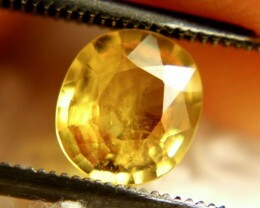 What Is A Padparadscha Sapphire?